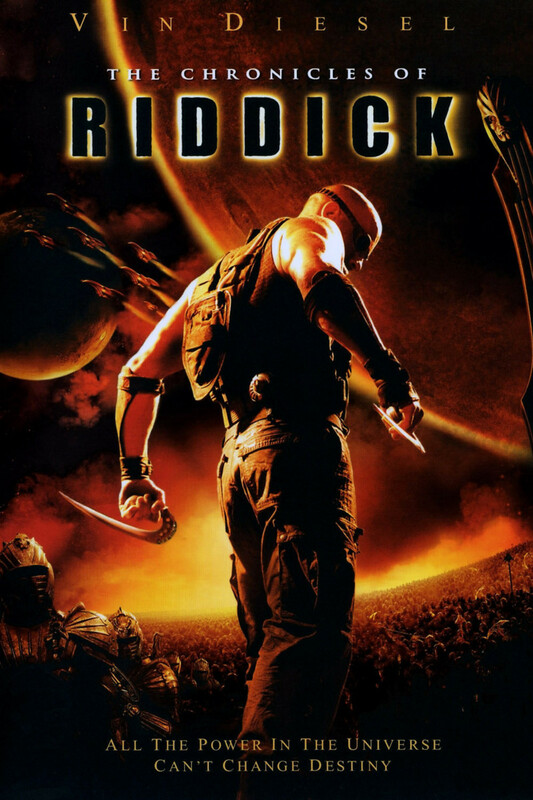 Murderer Richard B. Riddick, years after escaping from prison and still a wanted man hunted by mercs, finds himself forced into the role of helping the innocent yet again when a religious sect known as the Necromongers, a people who believe that all life must be converted to their faith or killed, attacks the Helion System. Riddick only wants to continue surviving free of prison, but a representative from a race known as the Elementals, Aereon, puts a price on his head to force him out of hiding. Her people believe that he is the savior of humanity. A force of lesser evil that can bring balance back into the universe by stopping the Necromongers and destroying the Lord Marshal who rules them.